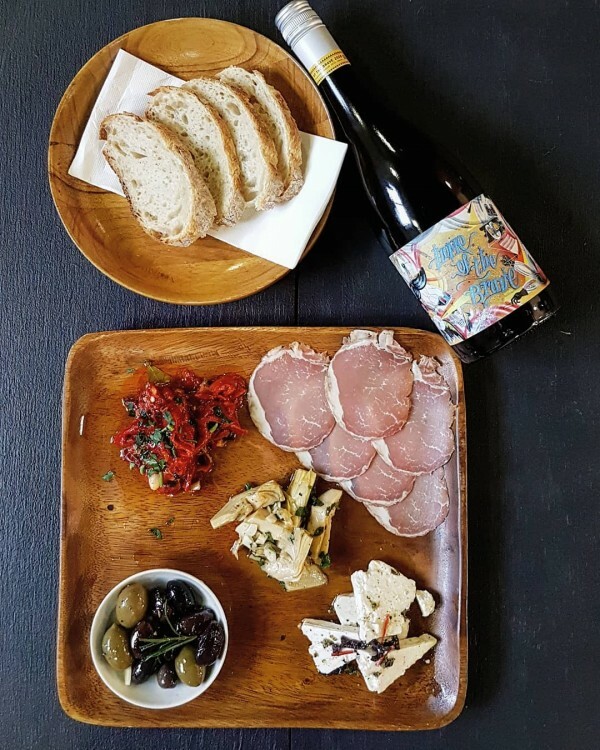 The tasting plates at First Drop Wines - Home of the Brave pair perfectly with every bottle. Let their Cellar Door gurus guide you through their range of wines while you sample the delicious tapas on offer. Open from 10am Wednesday to Saturday at Provenance Barossa. Visit their website for details on booking a tasting experience for you and your crew!